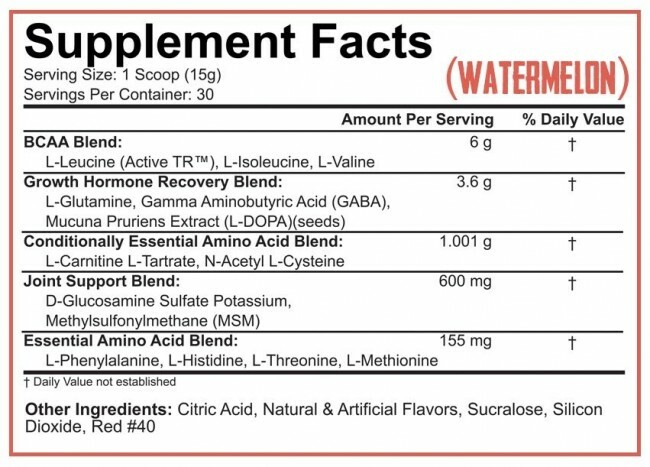 You’re already sipping BCAA’s All Day, but are you keeping your muscles flooded with nutrients while you sleep? We all know the recipe for success in the gym: eat right, train hard, rest, and repeat. 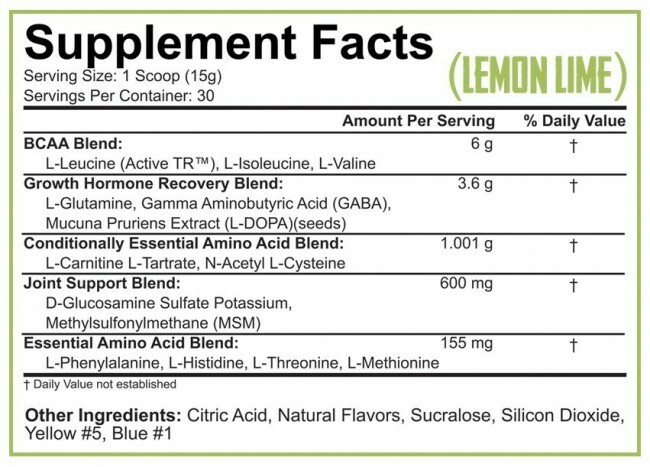 We also know that no matter how hard you train, your results will always come down to how well you fuel your muscles during the rebuilding and repair process. 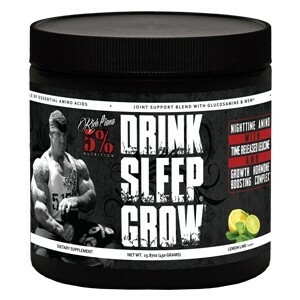 The 5% Rundown To keep growing in and out of the gym, you need to rest as hard as you train. 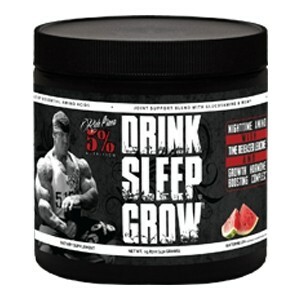 Drink Sleep Grow is formulated with amino acids, time released leucine and joint support to promote muscle building while recovering from the most intense training sessions. Train All Day. Grow All Night.